Interested in understanding tarot with integrated heart and mind? We'll be looking at tarot from a personal point view while understanding the 'traditional' structure. The focus will be on building your own tarot vocabulary through developing your relationship with the tarot symbols. This is done by connecting each card to your own experience and body. 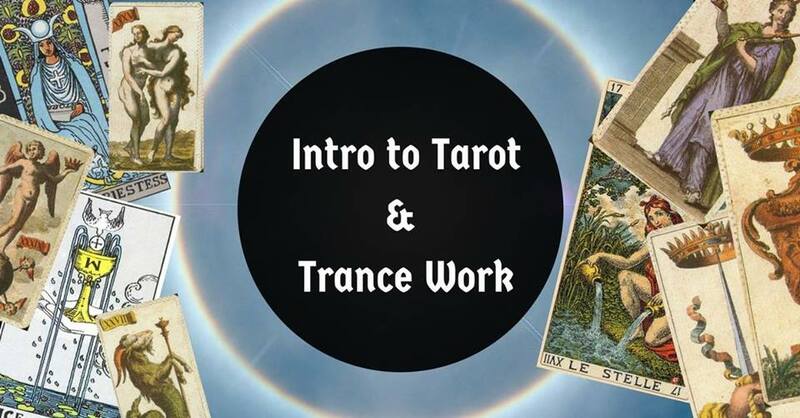 You will leave with the skills to go into tarot study and practice with confidence.